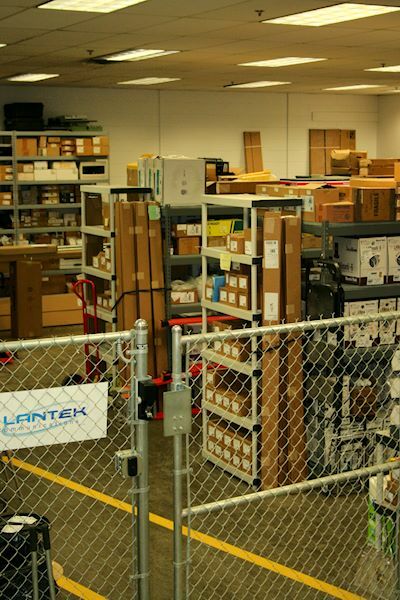 Lantek Communications has the experience and expertise to assist any size business in need of a new cabling infrastructure. From the conceptional design stage through implementation to customer hand off and maintenance you can be assured our trained staff adheres to all industry standards and codes set forth by organizations such as OSHA, ANSI & Bicsi in additions to both state and local building and fire codes to ensure your structured cable system operating at optimum capacity. 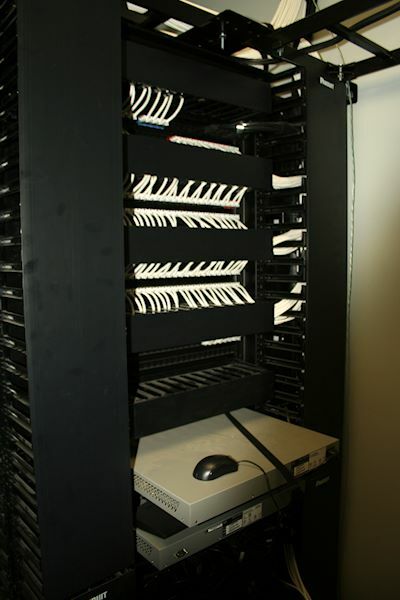 We specialize on wiring facilities for data and voice communications. 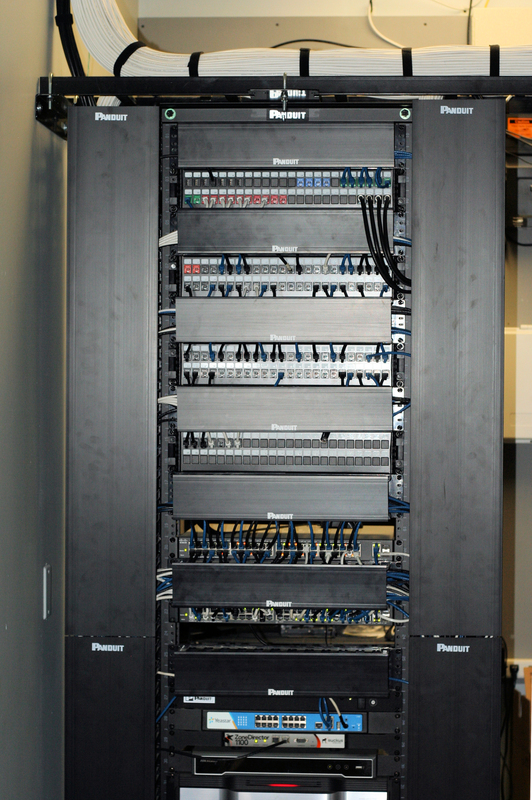 With the capacity to handle everything from a small office to a campus network, we handle everything from design, installation, testing and certification of your network. Audio Visual Contractor specializing in design and installation of video and media cabling, presentation system and video conferencing. We can handle everything from meeting rooms to large scale lecture hall to stages and entertainment facilities. 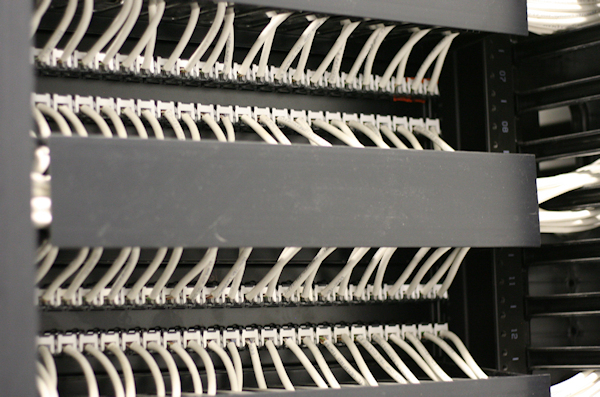 Fiber optics are a crucial segment of high demand data networks. Able to expand distance and speed capabilities of any facility, a proper fiber optic design is a key element for any successful network.